One of the first acts signed to Limp Bizkit frontman Fred Durst's label, Flawless Records, was the alt-metal quartet Puddle of Mudd -- consisting of Wesley Scantlin (guitar and vocals), Paul Phillips (guitar), Douglas Ardito (bass), and Greg Upchurch (drums). While their songs expectedly contain the rage of such contemporaries as Korn and Rage Against the Machine, Scantlin's voice at times is eerily similar to Nirvana's late, great frontman, Kurt Cobain, containing unmistakable elements of traditional hard rock (unlike the other aforementioned band's penchant for rap). August 2001 saw the release of their major-label debut, Come Clean (which was preceded by the independent release Abrasive), as they embarked on a European tour with Godsmack a month later, before touring the U.S. as part of the Family Values 2001 tour, alongside Stone Temple Pilots, Linkin Park, and Staind. The band subsequently remained somewhat busy, releasing Life on Display in 2003 and Famous in 2007. 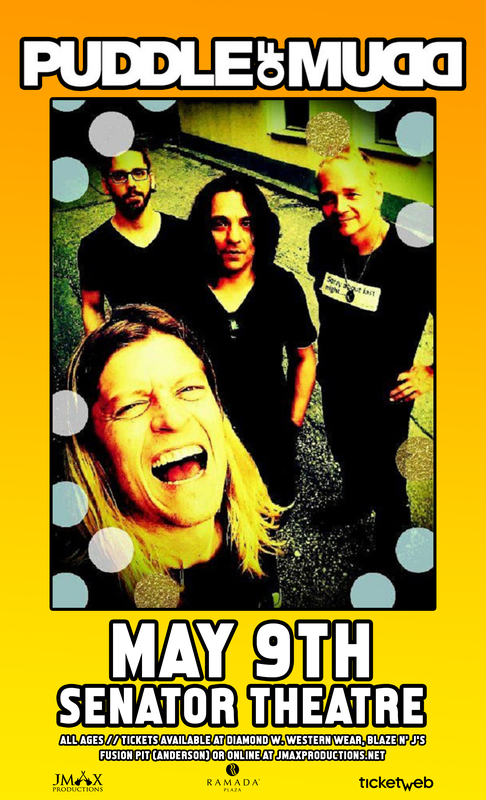 Two years later, Puddle of Mudd went back into the studio with producer Brian Howes and recorded their fourth studio effort, Volume 4: Songs in the Key of Love and Hate.